From My Readers . . . In June, in honor of the one year anniversary of my book being published, it was on sale. This month, I’m doing a little giveaway. Hop on over to my Facebook page for details & to enter! Win a Copy of my Book! 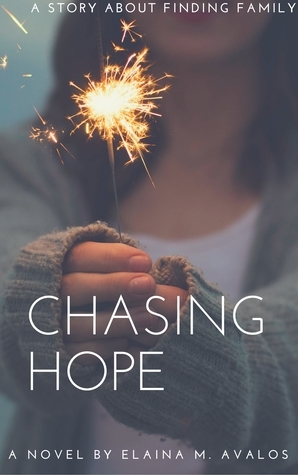 You can enter to win a copy of my novel, Chasing Hope, at GoodReads! To enter, go here! You can find my book for sale on CreateSpace: https://www.createspace.com/7246169 in paperback. You can also find my book on Amazon! Starting July 23rd, you can enter for a giveaway for 1 of 10 copies of my book! Giveaway ends August 23, 2017. Ask me about life-changing skincare!